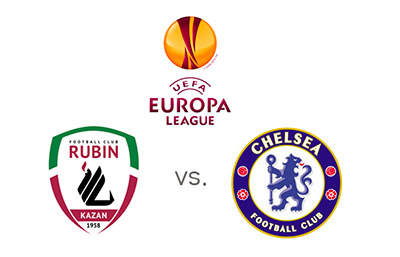 Rubin are hosts to Chelsea in the second leg of the UEFA Europa League quarter-finals at Satdion Luzhniki in Moscow on April 11th, 2013 at 17:00 GMT. The score in the first leg at Stamford Bridge was 3-1 for Chelsea. Chelsea are in third place in the English Premier League and they have won 5 out of 6 of their most recent matches across all competitions, including a FA Cup victory over Manchester United. Most recently Chelsea beat Sunderland 2-1 in the English Premier League. Rubin, 4th in the Russian Premier League after 23 matches, most recently played 0-0 vs. Kuban Krasnodar while earlier in the Europa League they eliminated Levante and last year's winners Atletico Madrid. This means that Rubin and Chelsea are evenly matched up to win the upcoming fixture with Chelsea being big favourites to go through to the semi-finals due to their 3-1 lead from the first leg. A $100 bet on Rubin to win on Thursday brings $280 ($180) in profit while the same bet on Chelsea coudl bring $270 ($170) in profit. A $100 bet on Chelsea to qualify returns $12 in profit while the same bet on Rubin returns $550 in profit. Betting $100 on Demba Ba to score could return $160 in profit while bets on Torres and Rondon could return $175 in profit. 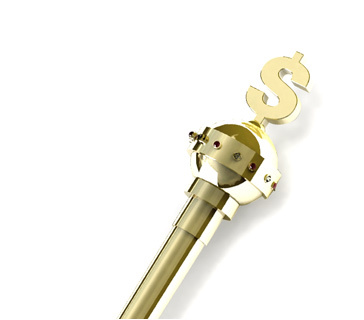 A $100 bet on Vladimir Dyadyun if successful returns $300 ($200 in profit). Chelsea have a very busy schedule at the moment juggling the Europa League, FA Cup and the Premier League, but the team seems to like it as the recent results show. They will be travelling to Moscow without Ryan Bertrand, Gary Cahill and Oriol Romeu due to illness and injuries. What will we see on Thursday evening? A dominant Chelsea performance, Chelsea playing for a tie and keeping the advantage from the first leg, or will we see the hosts come out strong and show that eliminating Atletico Madrid earlier in the competition was not a fluke. This should be an entertaining match.